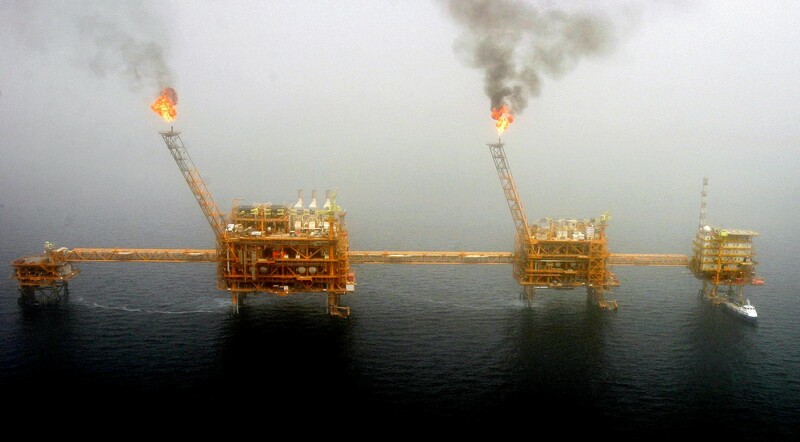 The United States said on Friday it would allow eight importers to continue buying Iranian oil when it resumed its sanctions on Iran on Monday, seeking to force Iran to curb its nuclear and missile programs and regional activism. US Secretary of State Mike Pompeo, who announced the decision, did not say what those eight countries, which he referred to as "jurisdictions," a term that could include importers such as Taiwan, which the United States does not recognize as a country . After abandoning the nuclear deal with Iran signed in 2015, US President Donald Trump has been trying to undermine Iran's heavily oil-dependent economy to force Tehran to retreat not only from its nuclear ambitions and ballistic missiles, but from its support to militants in Syria, Yemen, Lebanon and other parts of the Middle East. On Twitter, in a message to emphasize his policy of "maximum pressure" on Iran, Trump included a photograph of himself that mimics movie posters with the caption "Sanctions are Coming - November 5."